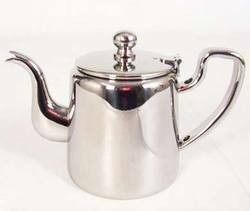 We are among the leading manufacturer, supplier and exporter of a collection of Table Ware. 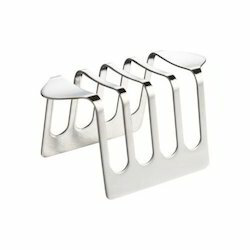 The range we offer comprises Napkin Holders Triangle, Tableware Toast Racks and Egg Cups. All these products are made using superior quality raw material, which is obtained from the reputed vendors. These products are demanded for their features like exquisite finish, corrosion resistance, eye-catching appeal, fine polish and durability. Our products are used in homes, restaurants, hotels and food corners. With the help from our expert team and professionals we manufacture and supply Sweet Dish Plate (Halwa Plate). Customers can choose from wide range of designs and sizes of these plates. We use quality materials for manufacturing these items and we purchase these materials from popular vendors. Our company can also alter and modify the designs and the sizes of these plates as per the requirements of the clients. 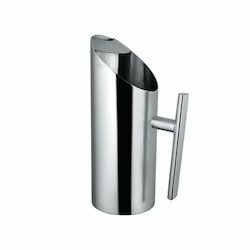 We are counted amongst the foremost manufacturers and exporters of high class Steel Napkin Holder stand which is mainly known for its durability and also high end services. It is made out of quality raw materials that are manufactured under the expert guidance of leading professionals. These are available in different shapes. 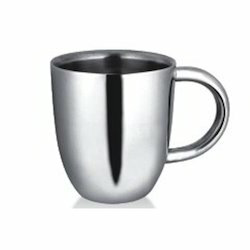 We are able to provide our clients with high quality Stainless Steel Coffee Mug which can be availed from us at cost effective ranges. These are made at par with the international market standards and are also available with desirable results. It comprises of double walls which is the ideal plus point to keep hot beverages just like that for a longer period of time. 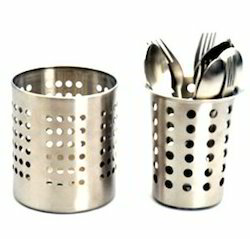 We are one of the manufacturer, exporter and supplier ofTooth Pick Holder. Using superior quality raw materials and advance technologies we manufacture these products. The manufacturing process of these holders is carried by our skilled laborers under the supervision of professional experts. These are available in innovative designs and sizes. We offer these products at market leading rates along with the customized services. Being a client centric organization we are able to manufacture top quality Toast Racks which are an important part of the kitchenware appliances. These are made using high grade raw materials and steel which is not only hard but at the same time available in various sizes and shapes to match the desired end of the customers. The raw materials are procured from reliable vendors who are associated with our field for some time now. 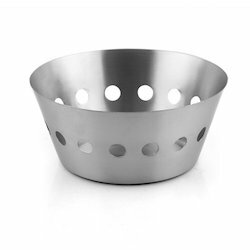 We are a renowned name engaged in offering a quality range of Triangle Napkin Holder that is made under the supervision of reliable professionals who have years of experience in this field. 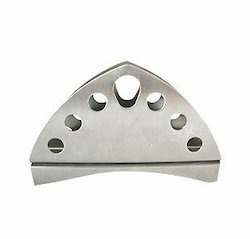 These are shaped like triangle and are made using high tech manufacturing tools and equipments. These are made keeping the specific requirement of the clients. These are also used in different places like hotels, restaurants, house and also offices. 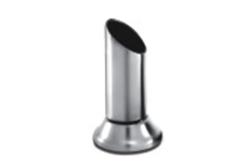 We are manufacturing and supplying a quality range of CutleryHolder.These holders manufactured with magnificent quality compliment to all the dining decors. Using contemporary technologies our products are processed under the guidance of our professional experts. Offered at pocket friendly value, our customers can purchase these from us in various designs and styles. 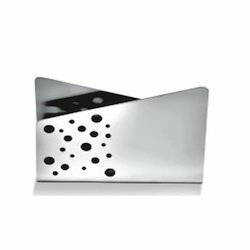 We hold specialization in providing a wide range of Stainless Steel Napkin Holder Triangle to the patrons. These holders are manufactured using optimum quality raw material and advanced technology. Our professionals maintain cordial relations with the clients to understand their specific demands and accordingly offer the products. These holders are appreciated for their exquisite polish and fineness. The holders offered by us can be placed on dining tables at homes. 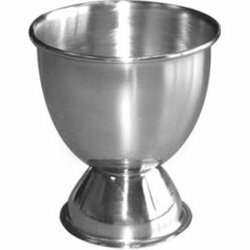 We are instrumental in offering a broad range of Egg Cups to the clients. These products are manufactured using optimum quality raw material and latest technology at our production unit. Further, these cups are glided from inside by our experienced professionals. We offer these products in different sizes and shapes to our valuable customers who are located across the worldwide market. 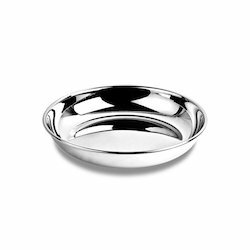 We are one of the leading exporters, manufacturers and suppliers of Mukta Vati Serving Bowl . 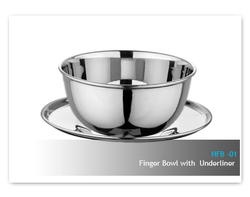 Our customers can buy these bowls from our company at much lower price. 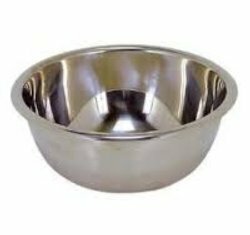 We use quality materials for manufacturing theses bowls. 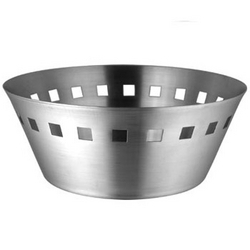 Our company use latest techniques and contemporary equipments for manufacturing these bowls.